Hurricanes and tropical storms have caused significant damage to homes. High winds of any type will shatter windows and blow out glass doors. As hurricane Irma traveled over Florida, the homes which had hurricane shutters installed were better protected. This devastating force of nature and all the storms that came before are reminders of how vulnerable our Treasure Coast homes are. As the storm surge waters are receding in communities like Stuart and North Hutchison Island, people are returning home after evacuating to assess the damage. Even as we travel along Florida’s Turnpike, we see heavy metal freeway signs that look like they were flattened and crimped by a giant truck. That type of force is both terrifying and amazing. Though a house seems strong, there are weak and vulnerable areas. The windows, fixed glass, and sliding glass doors are easily destroyed if enough force is applied. And a category 5 hurricane like Irma which produced 180 mile-per-hour winds will go through glass like it’s nothing but air. Hurricane shutters are strong enough to stand up to this force if you get the right shutters and they are installed right. What Happens When Hurricanes Blow Through Windows? What happens with the force of the wind and the pressure during a hurricane is very similar to what happens when you open a window while there is a blazing fire in the house. But with fire, the pressure is inside rather than outside so when the window is opened, the fire is sucked into the room and explodes outward through the window, flash-frying everything in its path. People are warned not to open windows during a hurricane. This is because of the physics of pressure. If the windows are already open during a hurricane, there is nothing to stop the force and pressure of the storm surge. 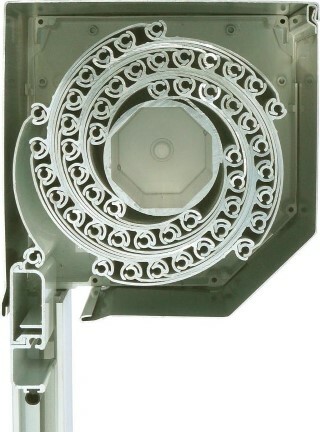 If the windows are closed and unprotected, the pressure differential will cause an inward explosion. It’s like a bomb exploding through the windows. What Type Of Hurricane Shutters Are Best? 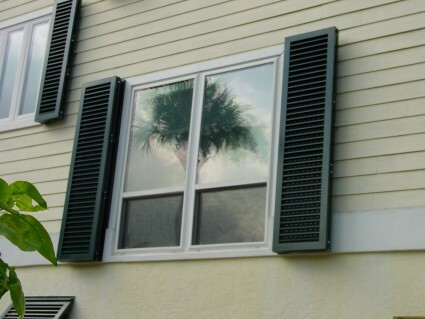 The type of hurricane shutters you would want will depend on your budget and what type of functionality you prefer. Accordion shutters are very strong but are one of the most affordable options for those on a tighter budget. They are installed on a track for quick and easy function. This type of hurricane shutter can be installed to completely encapsulate a porch, balcony, or front entryway. The Hurricane Panels are equally budget-friendly and can also be installed to completely cover sliding glass door areas and large fixed glass windows. Both of these options offer remote control motorized functionality. Or, you can choose our Lexan Hurricane Panels which are fixed in place. These are clear panels that you can see through. They are not made of steel but rather an equally strong impact-resistant Lexan material. There are definitely other options that you should look into. Your best bet is to find a local hurricane shutter dealer so you can see all the options and compare. 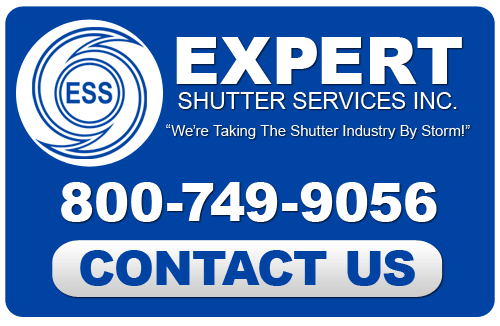 You can find the best deal in Treasure Coast hurricane shutters and panels from Expert Shutter Services. We can bring them to you at the best prices because we are direct dealers of U.S.A. quality-made products. Because we don’t operate out of a showroom, the savings on overhead costs are transferred to the client. We offer a free, no-obligation consultation at your location. The consultant will be there to offer advice on the different types and styles available. If you decide to go ahead, they will also measure the windows and areas for free. The installation is also free. All our hurricane shutters are custom fit. It really is worth looking into hurricane shutters with Expert Shutter Services. You won’t be under any pressure and the consultant will answer all your questions. Our team is local, based in Port St. Lucie. We live and work in the same areas you do and offer service in many local communities.